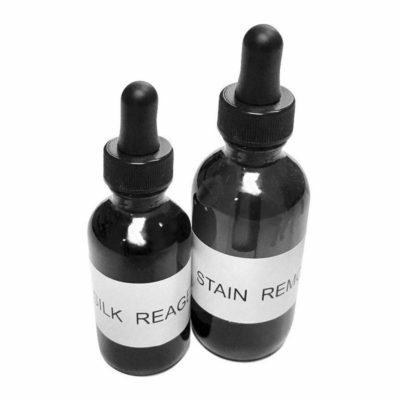 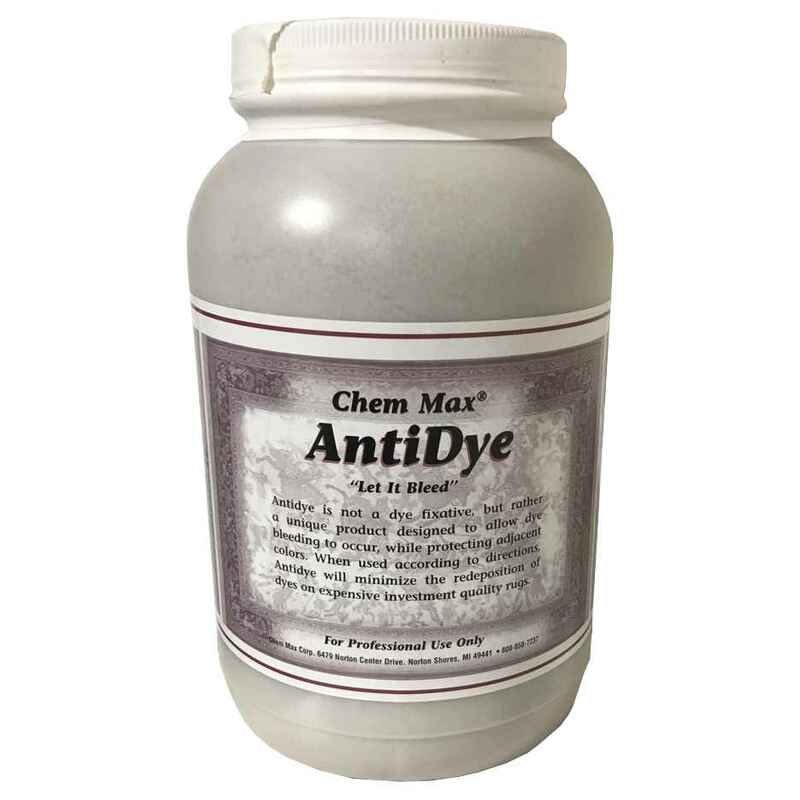 Prevents Adjacent Color Contamination AntiDye prevents fugitive dyes from depositing onto undyed fibers and adjacent colors during cleaning. 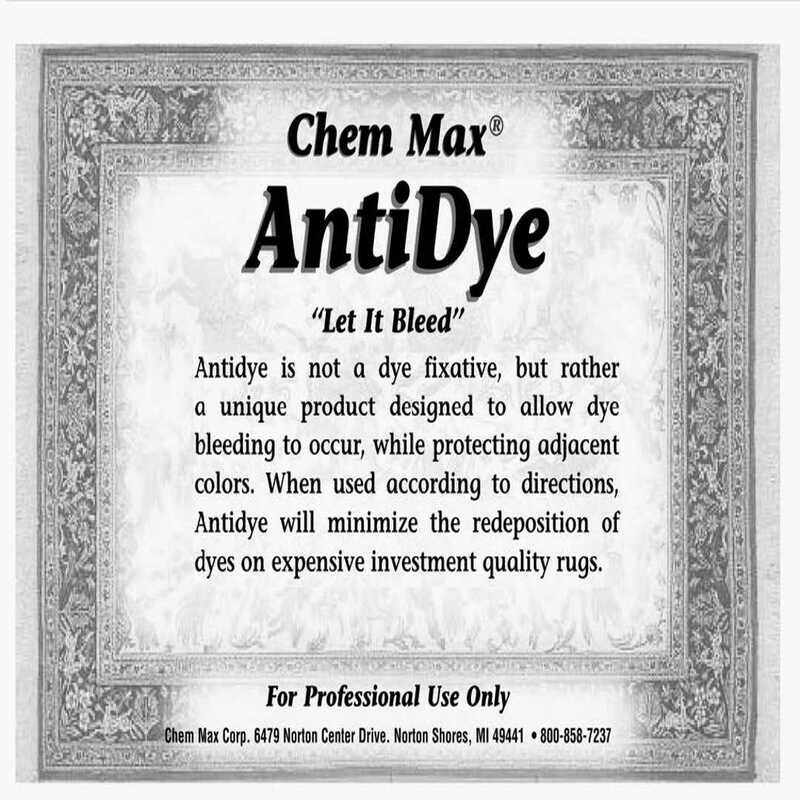 Prevents Adjacent Color Contamination AntiDye prevents fugitive dyes from depositing onto undyed fibers and adjacent colors during cleaning. 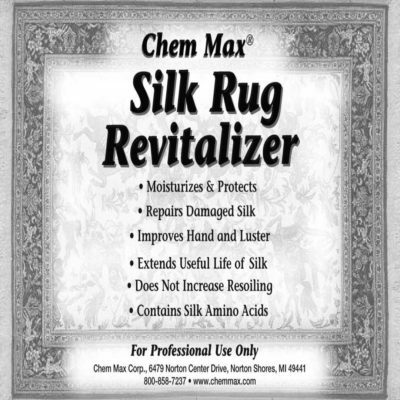 Use when cleaning rugs that crock colors because of old age, improper dyeing, or previous cleaning by the unskilled or uninformed. Dilutes at 6.4 oz per gallon (32 oz per 5 gallons). 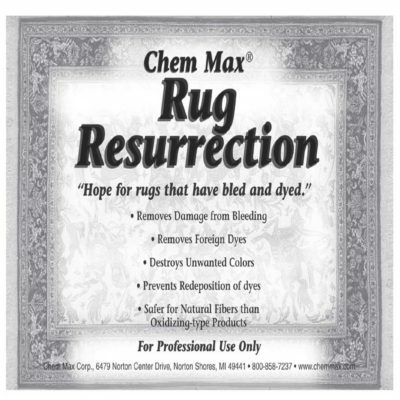 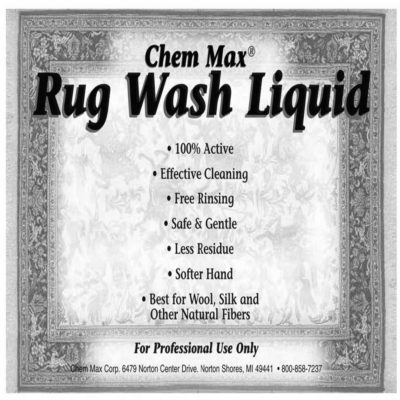 A must to keep on-hand for those times when a rug begins to bleed during cleaning and it is too late to set colors.